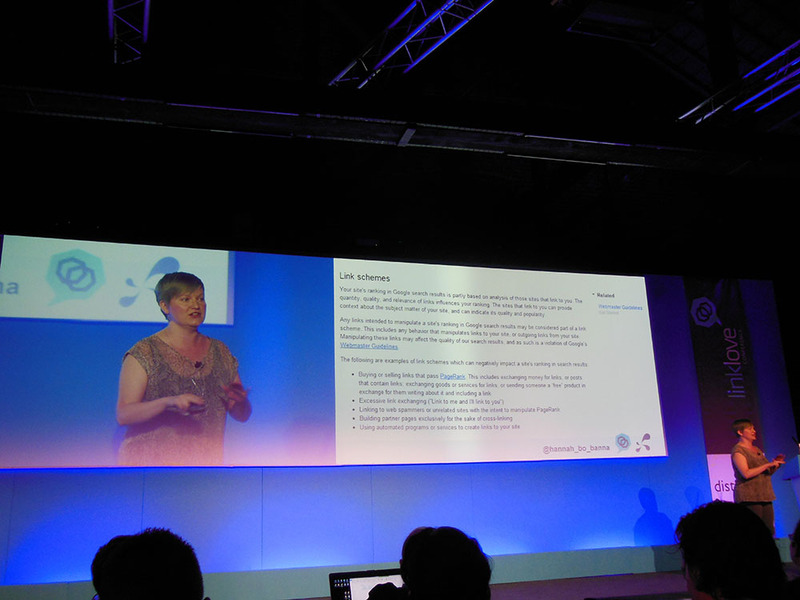 One of the final sessions at LinkLove with Claire Stokoe and it is all about infographics. 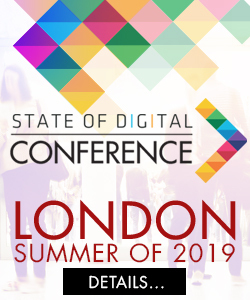 Ade Lewis is the owner of Teapot SEO and gives some fantastic tips on how to do SEO on a small budget for your clients. 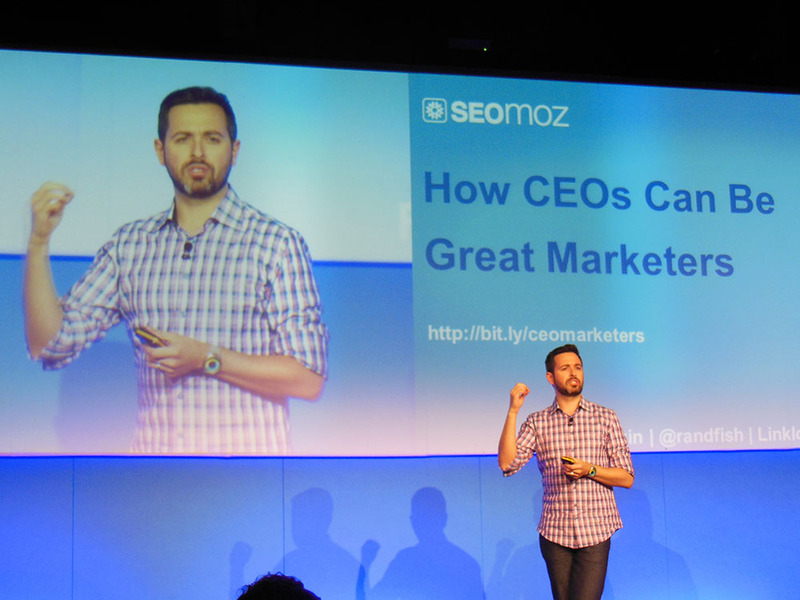 First session after lunch at LinkLove is with Rand Fishkin, the CEO of SEOmoz who shares how important the role of the CEO is in link building and why they should also be big advocates of their brand. 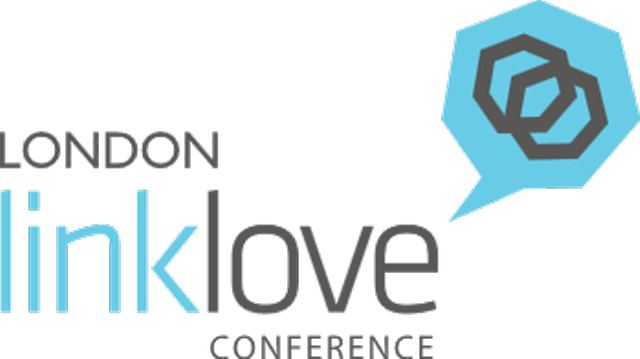 Hannah gives some great ways at LinkLove on how to build links for your client, including quick tips. One of the most important is to Stop Talking Like an SEO. 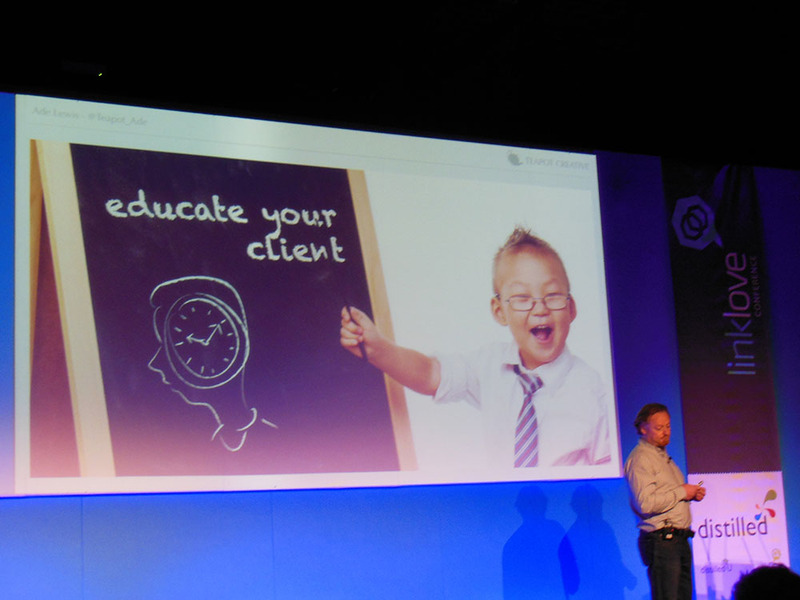 Wil Reynolds presents his tips on how to build links for your organisation. Look out for the nudges and help others which will lead to links to your site. The Distilled conferences are famous for sharing. 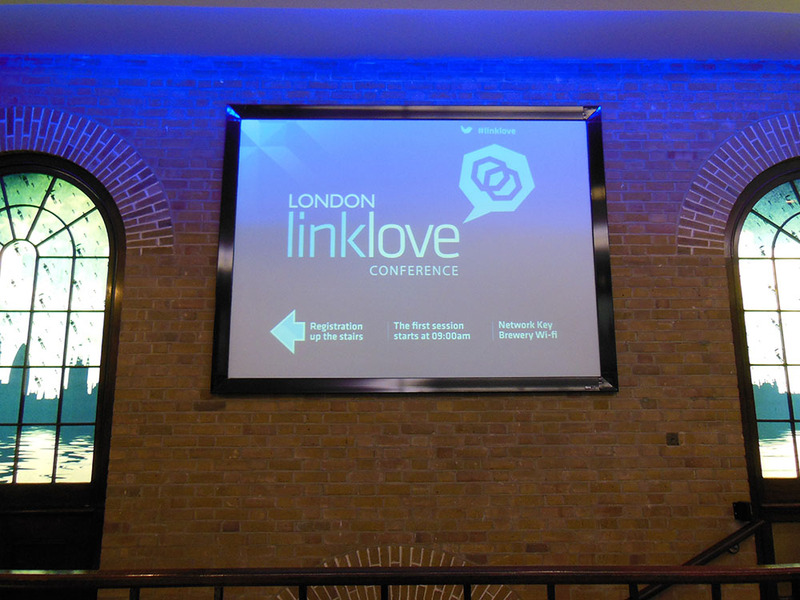 Find here an overview of the content at Linklove 2012 in London.